Fundstrat Global Advisors, the New York-based research company, has just recently unleashed its crypto outlook this year. 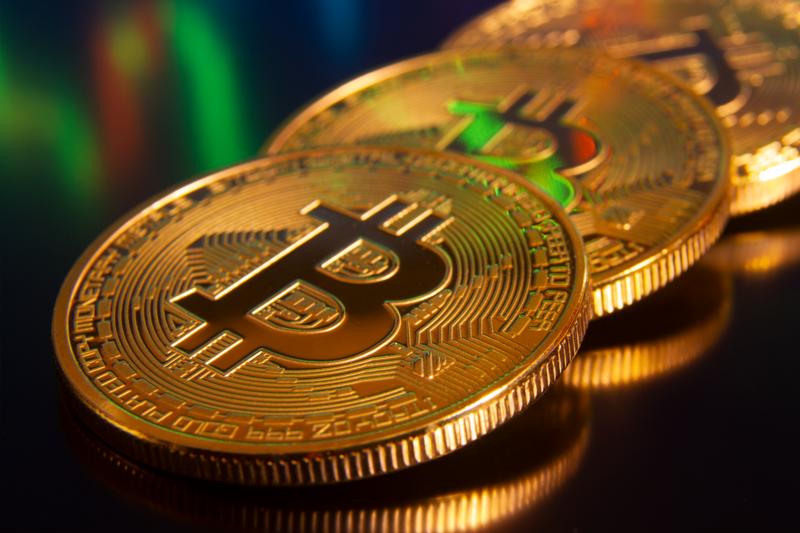 The analyst reportedly described some incremental improvements that will significantly support higher prices for all digital currencies. The company’s very own co-founder named Tom Lee expressed his views on Twitter about the study they released. The executive, who is also known as a pro-cryptocurrency Wall Street analyst, released an introduction to the aforementioned study, including infographics that seems to highlight key market tendencies from 2017 up to now. As far as Lee and the Fundstrat Global Advisors are concerned, they are positive about seeing at least nine incremental improvements. The co-founder further stated that all of these can be found in the very landscape that ultimately supports higher prices for cryptos. Basically, the preview of the introduction of the chapter offers a brief yet precise assessment of last year. According to Fundstrat, however, it has brought some major disappointments to the crypto space as a whole. 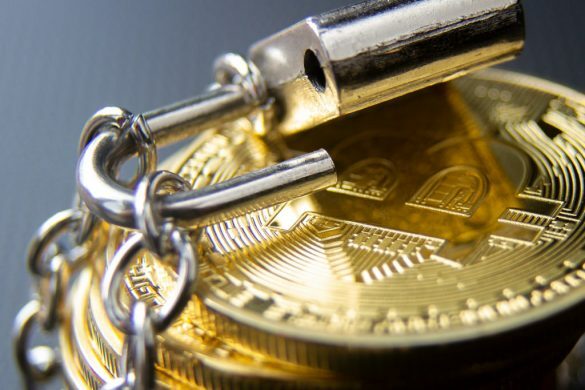 The analysts further suggest that there are negative headwinds responsible for the reversal of some of the digital currencies’ achievements. These include, but not limited to, adverse regulatory developments, post-hangover in Initial Coin Offering (ICO), and excessive exuberance. Even the recent launching of the Lightning Network and its wallet growth are part of these headwinds. Because of them, last year can be likened to a “morning after sobering” up. But as far as this year is concerned, the situation is going to change despite being a slow pace. Fundstrat said that it is still quite early to talk about the possibility of mass adoption. However, it is safe to assume that digital currency prices are expected to see some visible recovery sooner or later. At a macro level, the report names the possible weakening of the U.S. dollar, which is the main reason behind the recovery of the world’s leading cryptocurrency called Bitcoin. The analysts at Fundstrat believe that all emerging market equities have the ability to completely outperform U.S. bonds and stocks, thus leading to a friendly environment for digital currencies. The outlook further reiterated that much anticipated institutional investments could increase this year. And this could be attributed to the recent developments in custody solutions, as well as the ever-growing idea of implementing over-the-counter (OTC) trading. In the latest cryptocurreny news, another hacking incident has reportedly taken place. This time around it involves the Electrum Bitcoin Wallet. Official reports suggest that the hackers setup various malicious services, all of which helped in obtaining nearly $1 million. 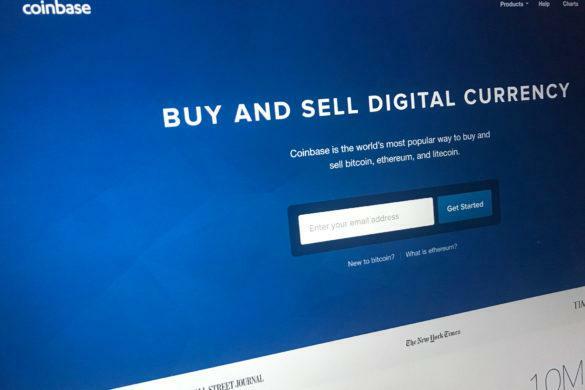 In a blog post on March 15, one of the biggest cryptocurrency exchanges in the United States, Coinbase, announced that it has created a new market structure for Coinbase Pro, its professional trading platform. Binance, a crypto exchange, has decided to add additional support for its official wallet called Trust Wallet. 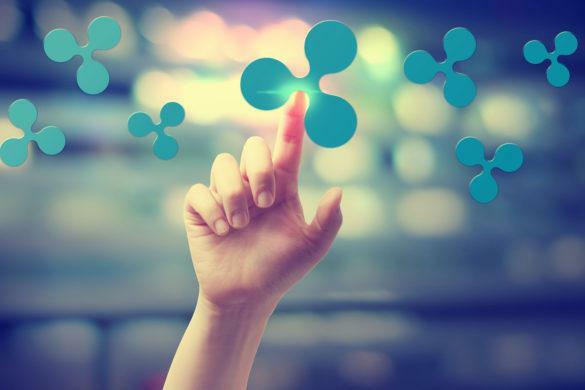 The support, in particular, is aimed at introducing XRP and credit payments. Nippon Yusen KK is set to launch its own cryptocurrency, which it will use to pay its employees. 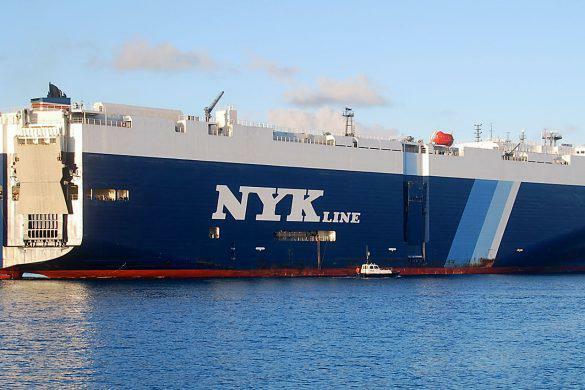 Nippon Yusen KK, founded in 1885, is Japan’s biggest shipping company and it generated revenues of ¥915.6 billion (~$8.1 billion) between the period of April 1 to September 30 this year.